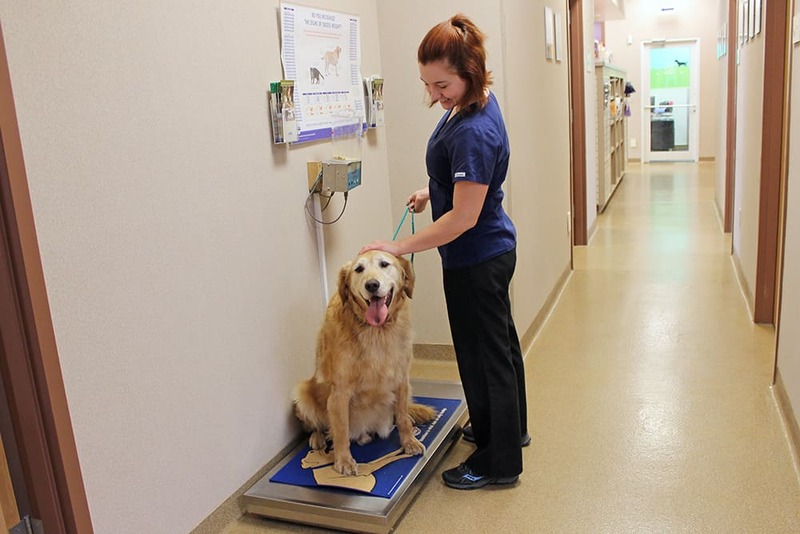 Your pet’s path back to a happy, pain free, active life starts with the Ark Pain Center. 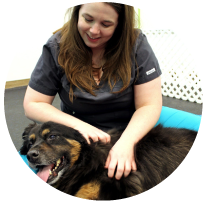 If Post-surgery, injury or arthritis is keeping your pet from the things you and they enjoy then we are here to help. We provide a unique combination of technology and caring people to return your pet to the life they want. 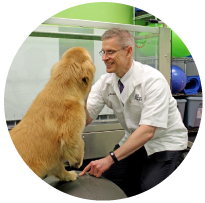 Follow the Ark path to see how we can help your pet heal and recover. 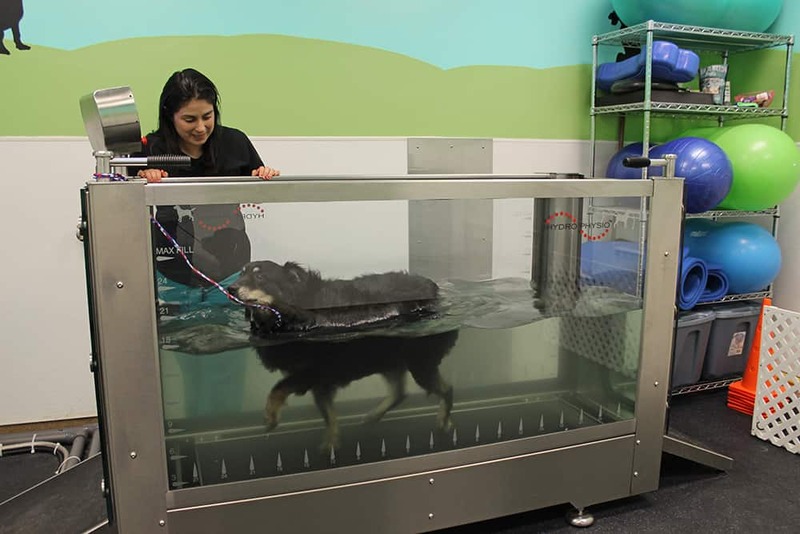 This is one of the most advanced tools to get mobility back for dogs. The warm water warms the joints up and supports the body weight so they can have a comfortable workout to regain their strength. 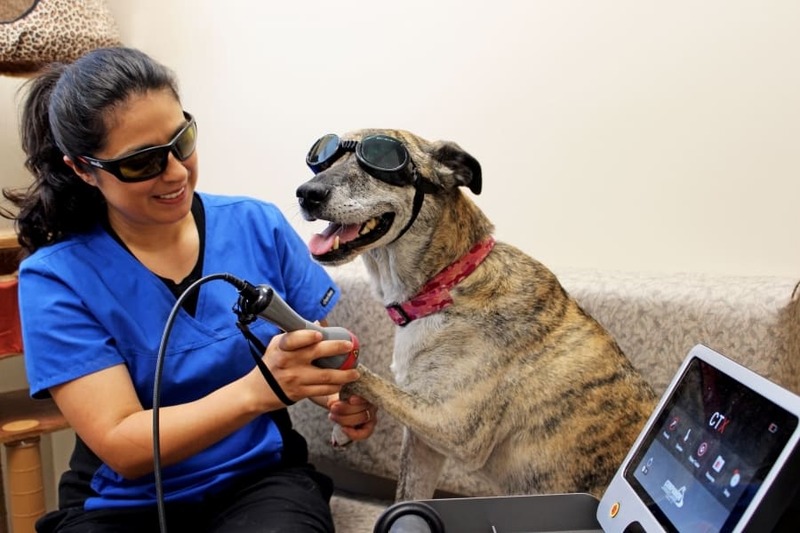 Uses a specific wavelength of laser light to penetrate into the cells of joints, muscle and nerve tissue which activates healing, removes swelling and relieves pain. Warms up muscle and soft tissue to allow better range of motion. Prevents pain, so they can have comfortable therapy. Stimulates muscle activation to prevent muscle weakness and blocks pain. These are specific exercises done under the supervision of a trained therapist that strengthen muscles, increase range of motion and improve function. An exciting new form of medicine that uses a dogs own cells to repair and heal damaged joints and tendons. Weight management is a huge part of giving our pets the chance for the highest quality and longest life possible. 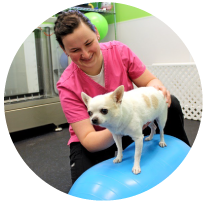 We have special diets and targeted exercise programs to achieve the safest and most effective weight loss to keep your pet healthy. 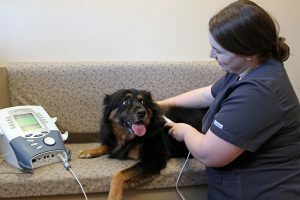 Eliminating pain can be life changing for our pets. 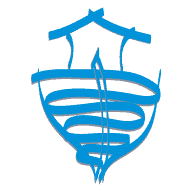 We have special training in epidural injections, local regional anesthesia, joint injections and trigger point therapy. We strive to treat pain in the most natural simple ways but are trained and experienced to used advanced pain management techniques to achieve the comfort and life your pet deserves. 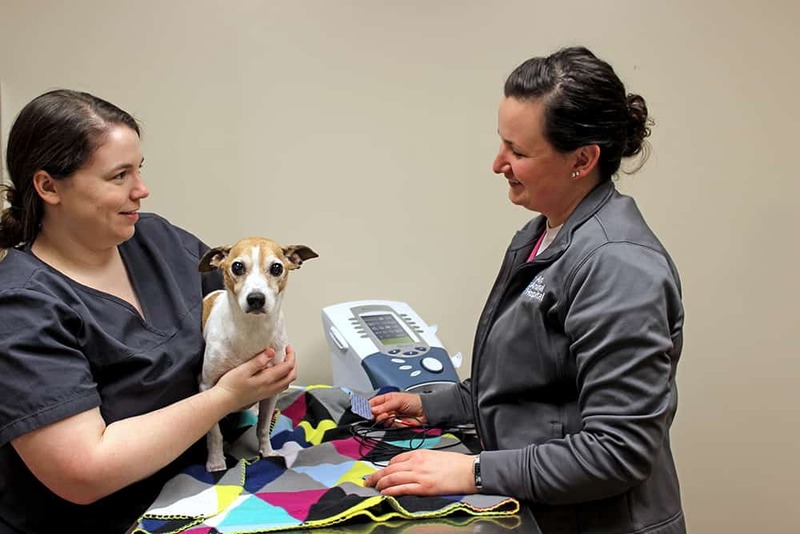 We have put together the technology tools with loving, skilled people to create a place for your pet to heal and recover so they can return to do what makes you and them happy. 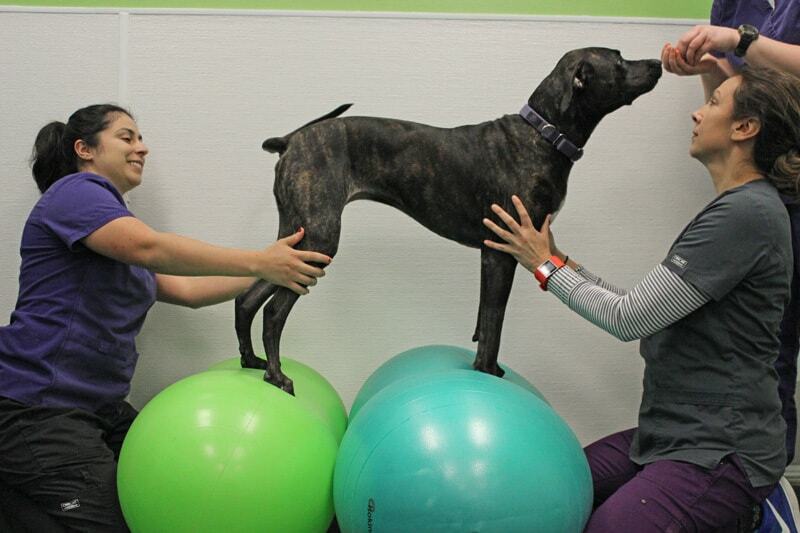 Back to going for a walk, fetching a ball, agility training or just greeting you at the door. Call now to get your pet back on the path to recovery.